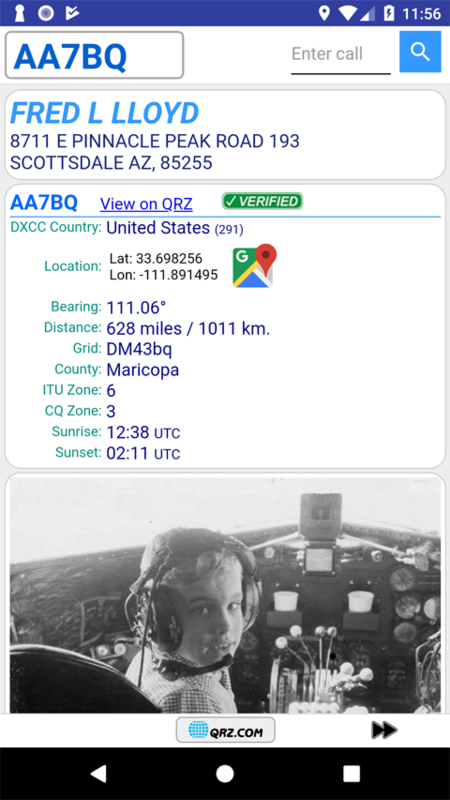 The updates to QRZ’s Android App, formerly known as QRZDroid have been released and are available to those who are interested in trying it out. 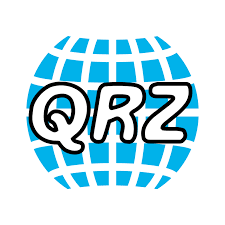 The app has a new name, now known as QRZ Assistant. There are a bunch of new features and a brand new look and feel that we’re hoping our users will appreciate. 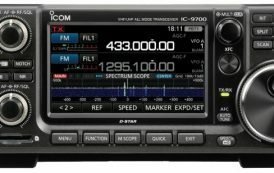 Instant access to more than 1.5 million amateur radio call signs from around the world. 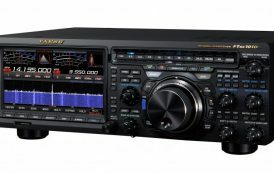 Includes easy sharing options via email, text, and more. 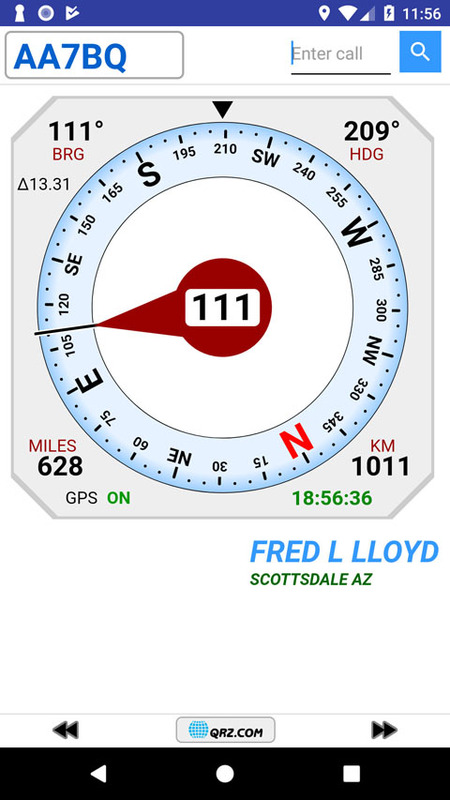 Provides instant compass bearing directions, distances, as well as QSL information for every call sign. Fully integrated with Google Maps, and offers in-app sharing of data. This release works on all Android phones having the Ice Cream Sandwich (Android 4.1) and later. This covers more than 97% of all Android phones out there. We’re still working on the program’s help and other documentation, but for now the App is ready to explore. Here are a few screen shots of the new app. Give it a try and let us know what you think. 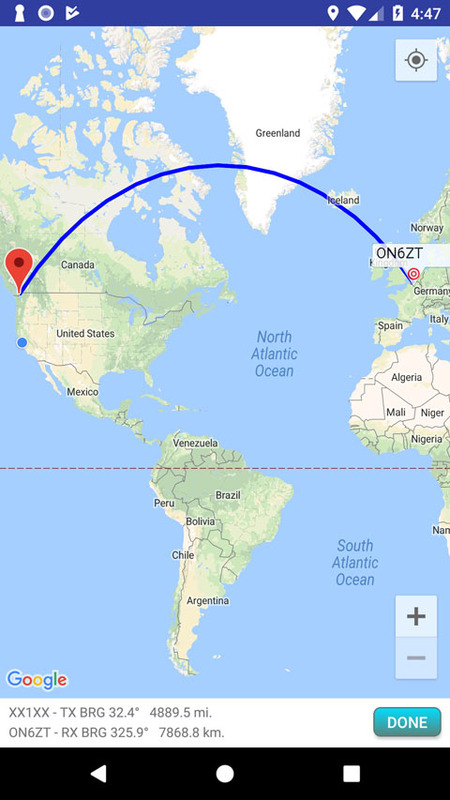 Replies to assistant@qrz.com please!